The "CID" is a model of pancake holster - a bikini slide where the barrel is unprotected. 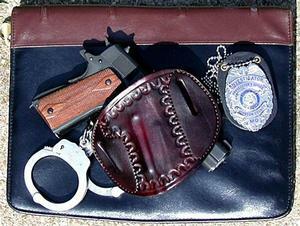 This holster was first made for a friend that is a Criminal Investigator Detective = CID. It was designed as a bare minimum type holster, for use with various length 1911s Glocks XDs CZs etc. This does not offer full protection for the gun, the Cuda or the Defcon 3 offers this function. 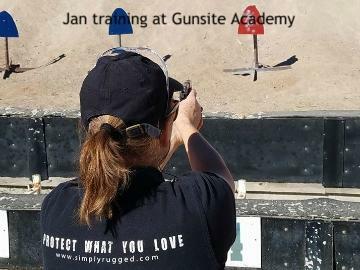 To view guns we can make this holster for, click here to view gun chart.